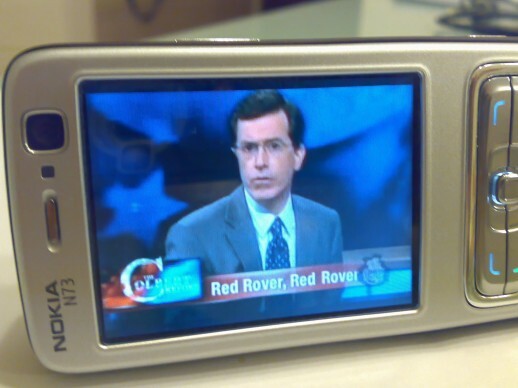 Mobile TV will finally begin to blossom in 2009-2010 in the U.S. thanks to a convergence of trends, according to a new study from research firm NSR. With commitments to launch mobile DTV services from 63 TV stations in 22 U.S. markets — covering 35% of television households nationwide — the format has a good chance to take hold. Why? Consumers welcome free ad-supported service during tough economic times. Free-to-air is the clear answer to jumpstart demand to later be capitalized on via contextual/targeted ad revenue and upgrades to subscription-based services for premium programming. The long-term viability of the stand-alone FTA model is still unproven, so NSR expects that players driving the initial phase will tend to be those with lowest spectrum costs and distributed network build out risks in need of new distribution channels. NSR projects North America to experience the highest growth rate in broadcast mobile TV between 2008 and 2013, reaching over 32 million TV-enabled mobile phones by 2013. Previous PostThis could be rad: Daft Punk to score Tron 2.0? Next PostHow Much is Facebook Really Worth, Anyway?